Do you often feel confused, find it hard to focus, or communicate your thoughts? Brain fog (also known as brain fatigue) is characterized by episodes of “mental slowness” that can strike without warning and last anywhere from a few seconds to days. During these episodes, it is common to experience a lack of focus, poor memory recall and reduced cognitive functioning. 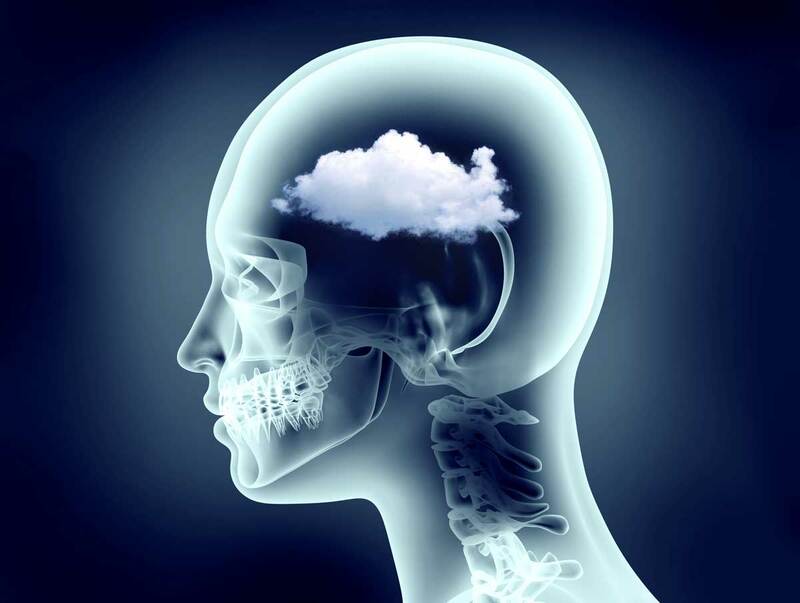 Brain fog can be caused by a number of conditions, including sleep deprivation, depression, neurological conditions, autoimmune diseases and various allergies including mold exposure and chemical sensitivity. If the underlying causes of brain fog are not addressed, the condition can affect a person’s ability to function in their personal and professional life. sTRUGGLING WITH THE SYMPTOMS OF BRAIN FOG? Brain fog is a term often used when our mind feel sluggish or foggy, for example when words just don’t come easily to us and we don’t feel as shard. Or we lose our train of thought and can’t seem to have easy back and forth conversation with someone or even not remember what they did yesterday. Many of our patients often say it feels like a “hangover” after a night out. The more medical term is neuroinflammation, which is inflammation of the brain and the nerves. There are many factors that can cause neuroinflammation. To new a few that we commonly see in our practice are chemical toxins, infections (biotoxins), poor gut health, food sensitivities/intolerance and stress. Some people notice this brain fog and take action earlier, while others wait until their executive and cognitive functions get much more impaired. At EnviroMed, we want to encourage people to take action earlier and explore their cause of brain fog in hopes to stop and reverse it. When you experience brain fog or these symptoms, your body is telling you something is causing your brain to be inflamed (also known as neuroinflammation). These complications mean that people experiencing brain fog often see many doctors before getting an accurate diagnosis. When these episodes persist over time, a person is unable to function properly day to day. The side effect of this issue can lead to psychological issues such as depression. If you are experiencing brain fog or any related symptoms such as memory loss, it is important to talk to a doctor about it. Since brain fog is a common symptom of many illness, it can hard for medical professionals to know exactly what may be the underlying cause of brain fog. Our team of Naturopathic Doctors is uniquely trained and experienced at diagnosing and treating brain fog-related illnesses. We start by examining health history, environmental factors, symptoms, lifestyle, and more to make a proper diagnosis. Treatment plans vary depending on the individual and their particular diagnosis. They may include natural medicine, dietary, environmental, and lifestyle changes.